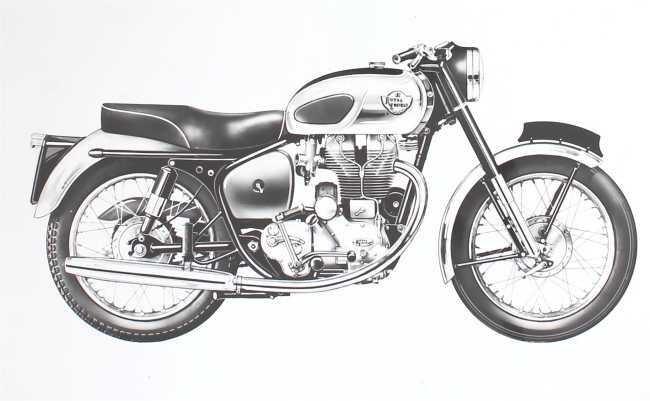 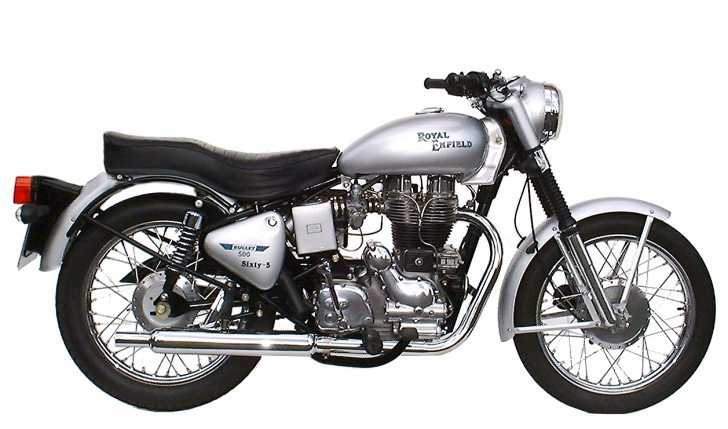 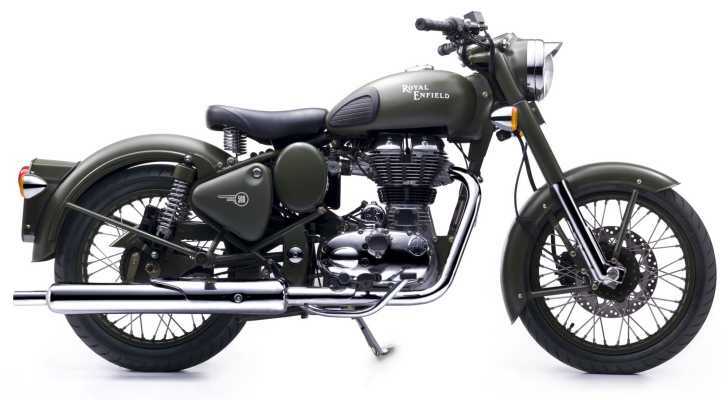 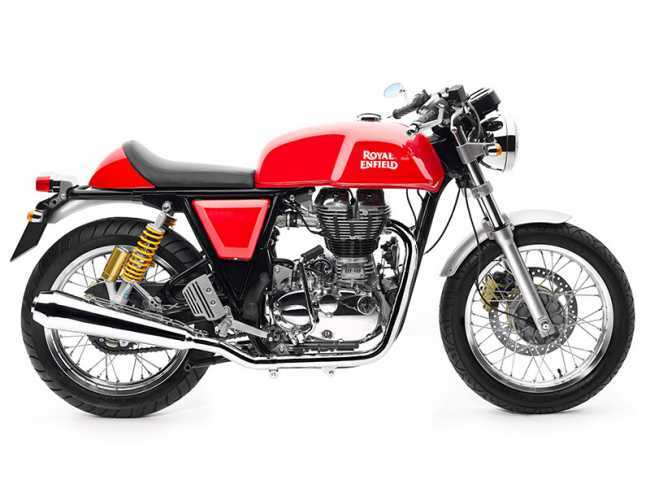 This English made system is based on the American specification Bullets of the 1950's, but has been re-designed and manufactured to suit the Indian made 500cc Bullets (1988 - 2008). 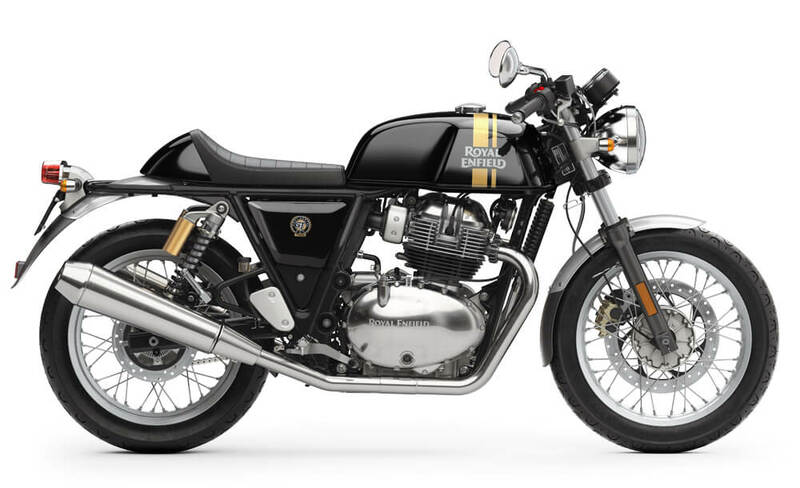 It is a really smart looking system (Note: will require removal of the R/H tool box). 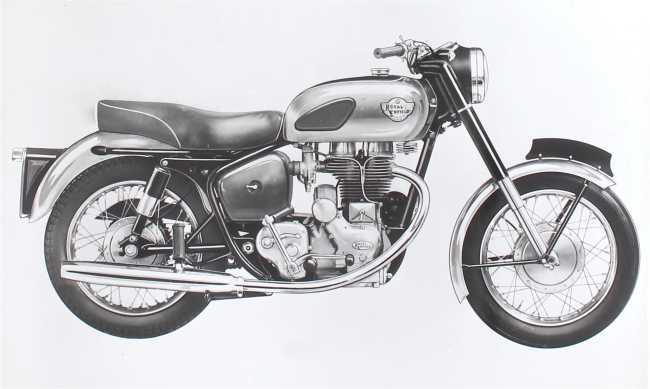 The silencer has a fixed mechanical baffle. 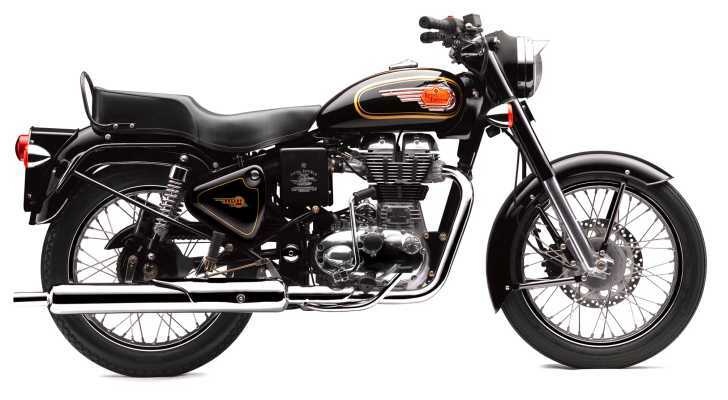 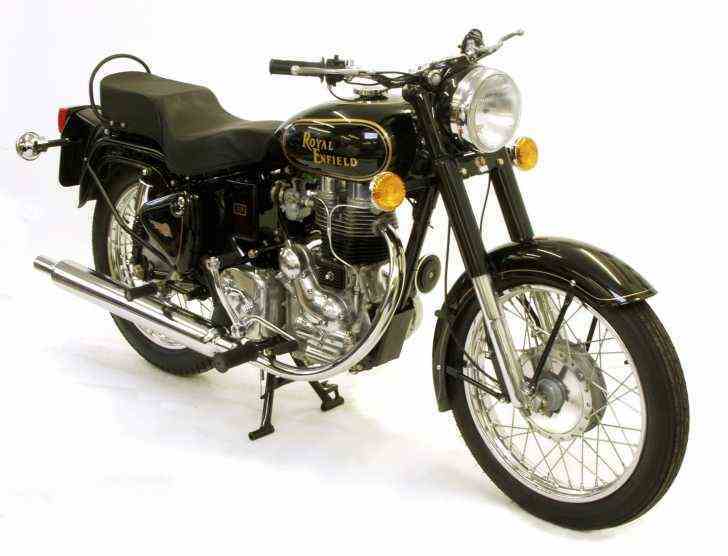 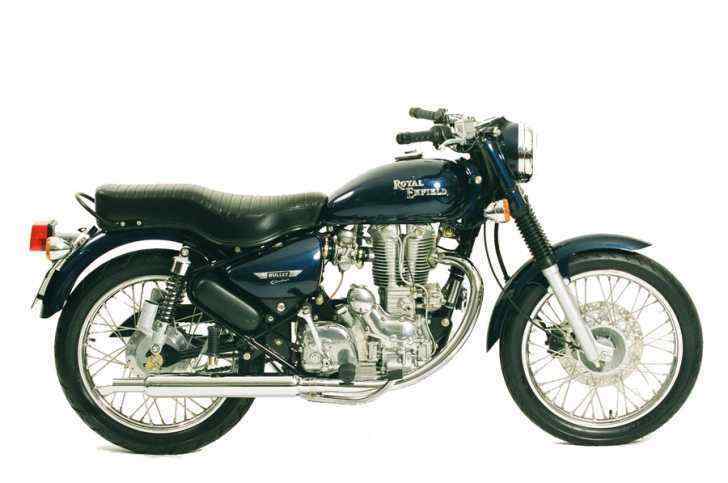 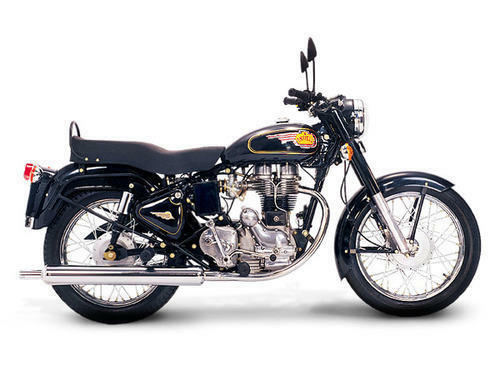 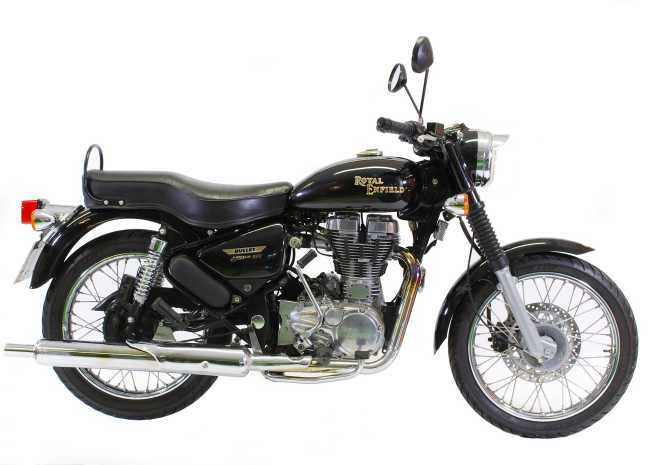 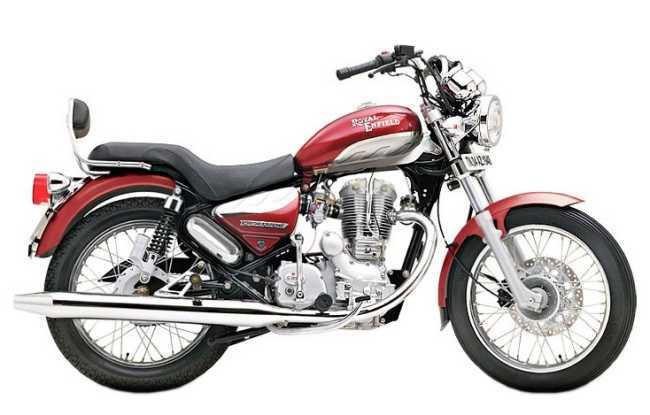 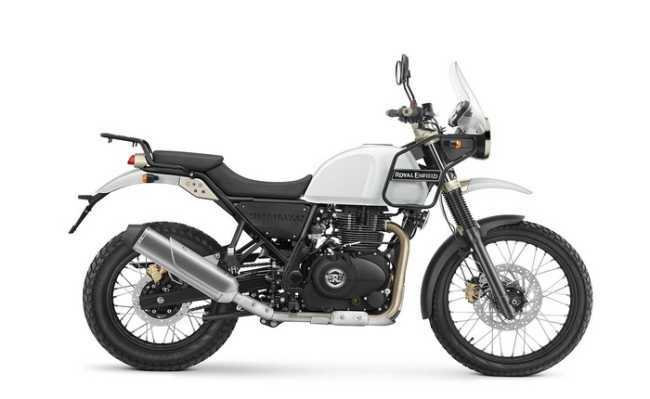 Suitable for Indian built 500cc, 'classic' engined Bullets (1988 - 2008) ONLY. 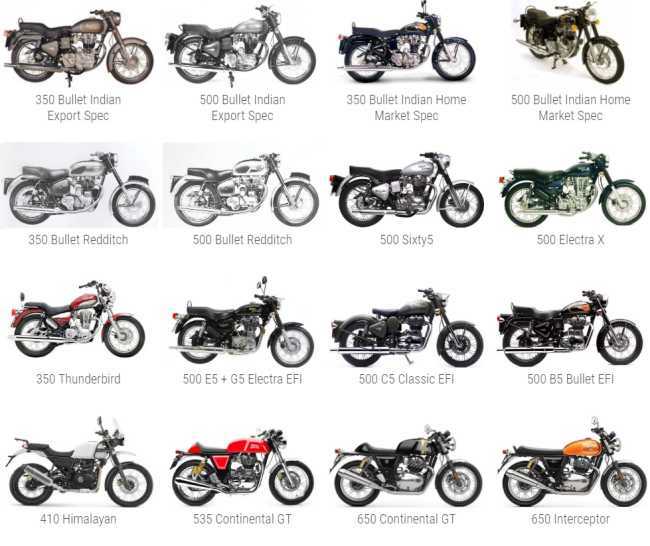 See 'Fitting Guide'' for details. 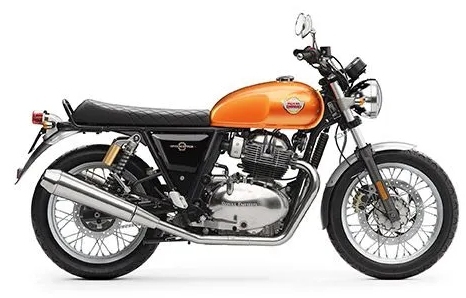 Note: A heat shield (Part Number: 91043), which helps to protect your leg/trousers from the hot exhaust pipe, is available as an optional extra. 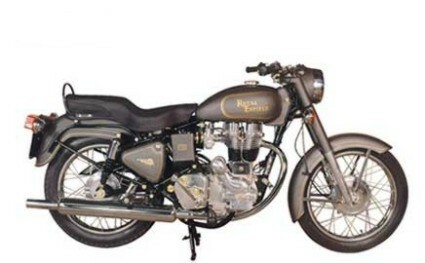 See ''Related Items'' below for details. 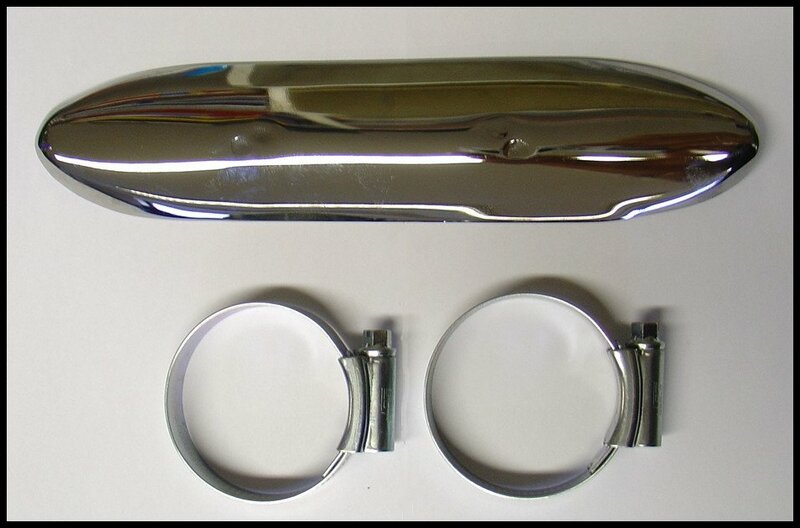 £190.00 plus postage and VAT (where applicable).